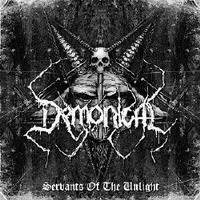 Since swedish cult death metal band split up so start 3 of members with Remasculate´s vocalist Demonical! The album have got great reviews! Death Metal so is highly recommended!